It is is with Humble acceptance of God’s will that we wish to announce the death of Philip Ndegwa Gethi which occured due to a cardiac arrest on 26/06/2018. 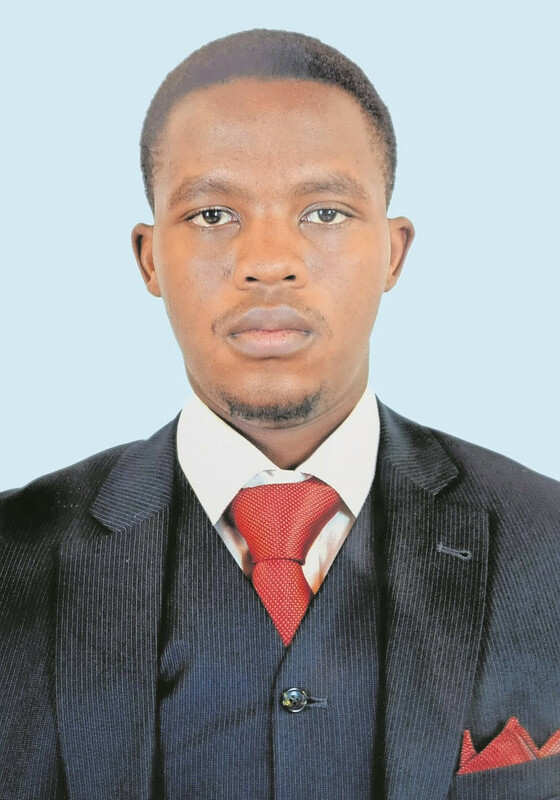 By the time of his death he was a student at the University of Nairobi, Faculty of Geo-Spatial Engineering. Son of Titus Gethi Ndegwa & Lucy Nduta Gethi of Ngong. Brother of Pauline Wanjira Gethi & Pearl Ng’endo Gethi. Nephew of Esther Wambui, Grace Gathoni, Andrew Mugo, Jane Nyaruai, Martin Njoroge, Edwin Macharia & the late Kevin Kimani. Cousin of Peter, Beatrice, Beth, Cecilia, Annrisper, Sammy, Tracy, Sandra, Njoki, Mugo Njoroge and Mugo Macharia. Daily fellowship meetings will be held at ACK St. Francis Church Karen for prayers and burial arrangements starting from 5.00pm till Friday 29th June 2018. Cortege leaves Lee Funeral home on Saturday, 30th June 2018 at 8:00am followed by the Funeral Service at ACK St Francis Karen from 10:00am and finally the burial at his father’s home in Ngong. "Eternal peace grant unto him o Lord and let perpetual light shine upon Him"